February half-term is an incredibly busy time for Leeds museum and top attraction – the Royal Armouries. With that in mind, Rachael Bevan – Visitor Experience Manager – asked Yoga Hero to lead morning yoga classes on-site at Royal Armouries for the half-term week. 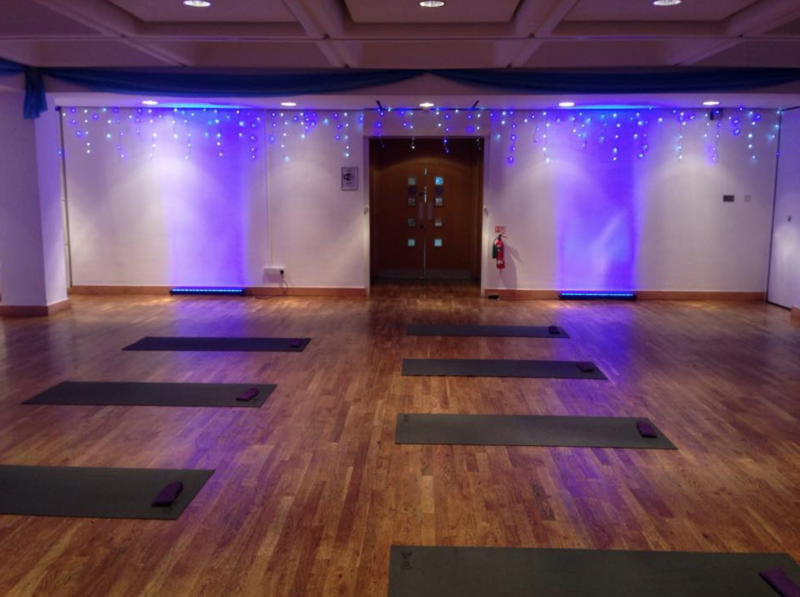 Lead daily morning yoga classes, open to all Royal Armouries staff, with the aim of energising, relaxing and rebooting before a busy day ahead! Classes were held every morning, 8:45 – 9:30am to allow staff some time to change and eat breakfast before their 10am start time. Yoga Hero provided all equipment for the sessions, and led an all-levels class every day, with options to increase, or decrease the challenge of each pose.